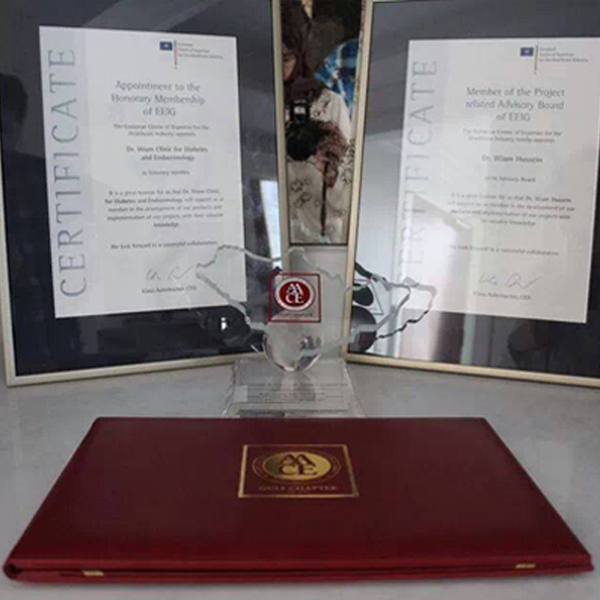 Dr. Wiam has done all his training in the United States of America. 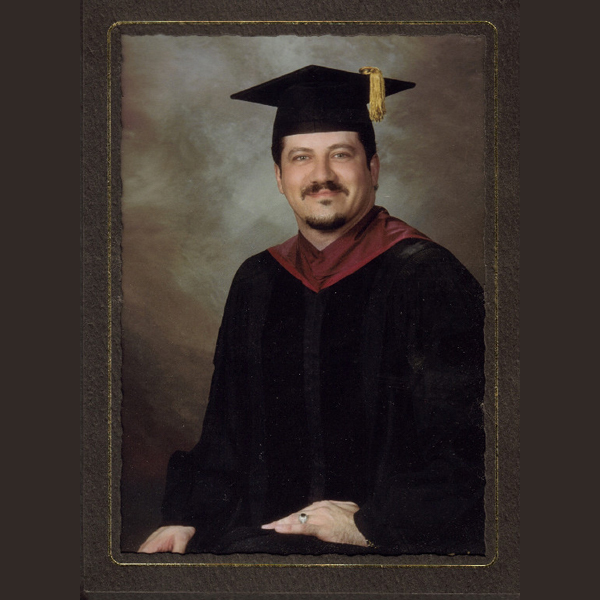 After completing Internal Medicine residency program and receiving the annual Best Resident Award, he continued his training in Endocrinology, Diabetes and Metabolism in one of the Leading Centers in the USA, The Cleveland Clinic Foundation where he got two fellowships in Diabetes and Endocrinology, one of few in the world with such advanced training. 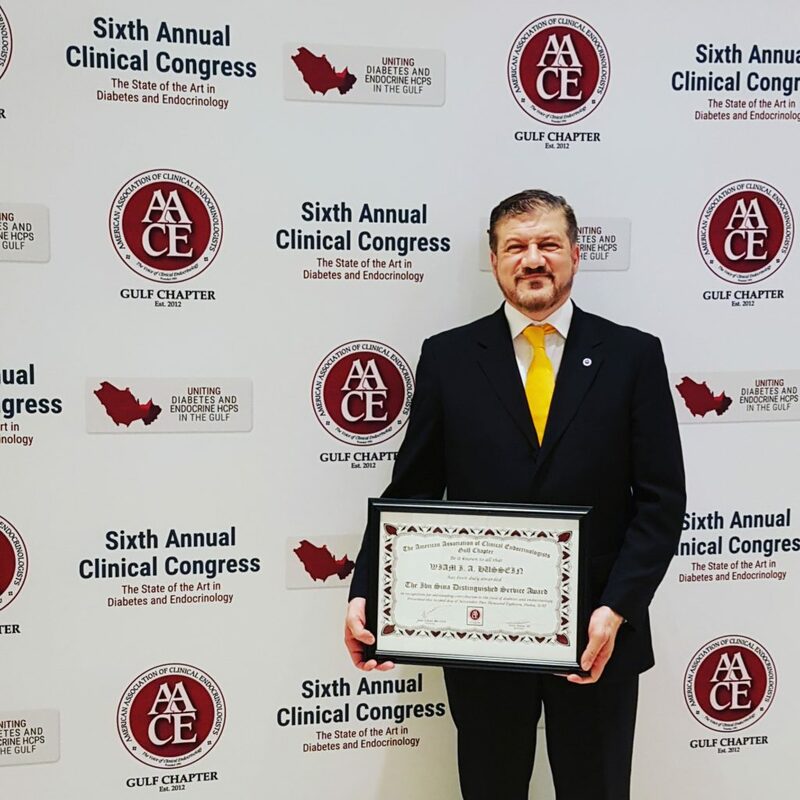 While in the Cleveland Clinic, Ohio, he received multiple awards including a national award of the year in USA for his research and publications in his field from the American Association of Clinical Endocrinologists / American college of Endocrinology. He returned to the Gulf area in 1998 and has established world class center for Diabetes, Endocrinology and Osteoporosis in Saudi Arabia. 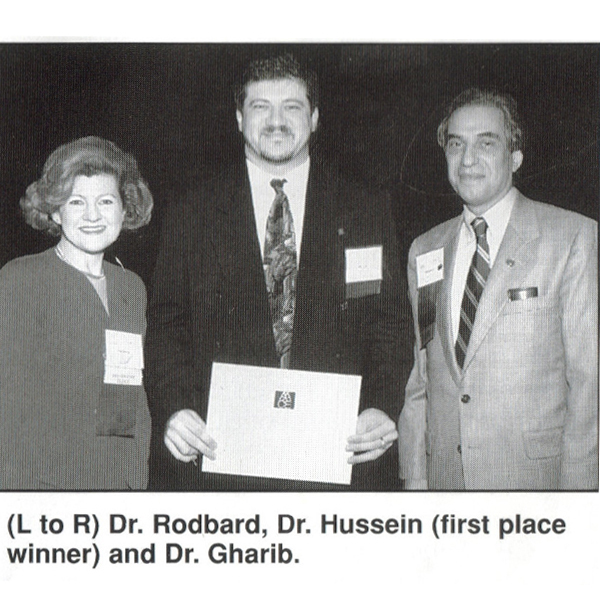 He later became the first Director for the Joslin Affiliate in Bahrain (with Harvard Team) and made a successful Diabetes and Endocrine center in Bahrain. 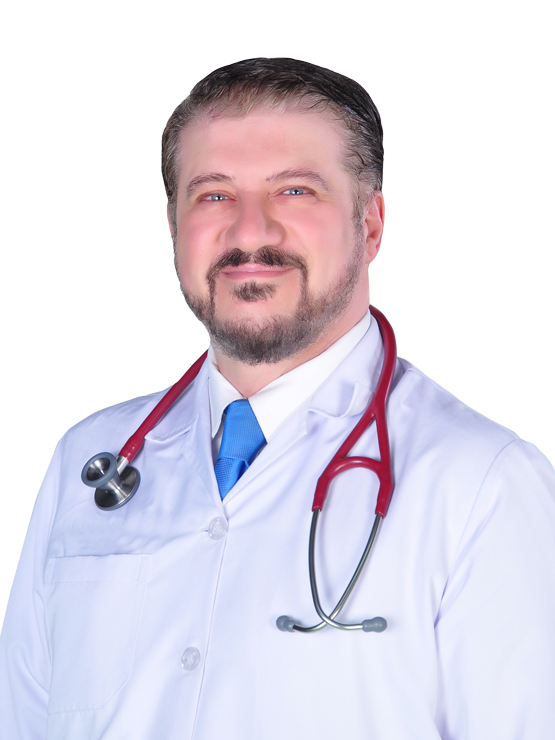 He is the founder of the Gulf Chapter for The American Association of Clinical Endocrinologists (The largest organization established for the GCC countries), received many national and international recognition for his work in Bahrain and the Gulf Area. Dr Wiam have been selected as the recipient of the American Association of Clinical Endocrinologists Gulf Chapter Ibn Sina Distinguished Service Award 2018 in recognition for the outstanding contribution to the field of diabetes and Endocrinology. 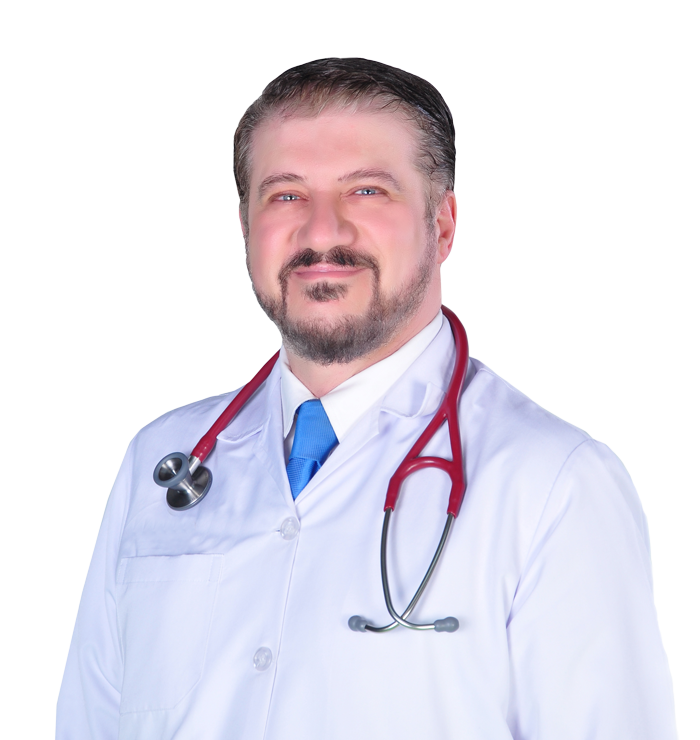 With more than 20 years experience in USA, Saudi Arabia and Bahrain, he made his Clinic in Bahrain, well known in the Gulf area, for Thyroid diseases and cancer, Pituitary disorders, Obesity, Osteoporosis, Hirsutism, Hyperlipidemia as well as Diabetes, Insulin Pumps and all Endocrine disorders in adults. Dr Wiam clinic is located in Royal Bahrain hospital.